The "Lost & Found" offices are located next to the event venue entrance. Valuables, ranging from mobile phones, wallets. keys or glasses to scarves, hats and gloves can be deposited and/or collected here. Even children looking for their parents or individuals who lose track of the group they belong to can visit this address. General information on the event, parking and timetables is also available at "Lost & Found". „We really have saved the day for some people. It is commendable just how many honest "finders" there are out there", says one of the volunteers. 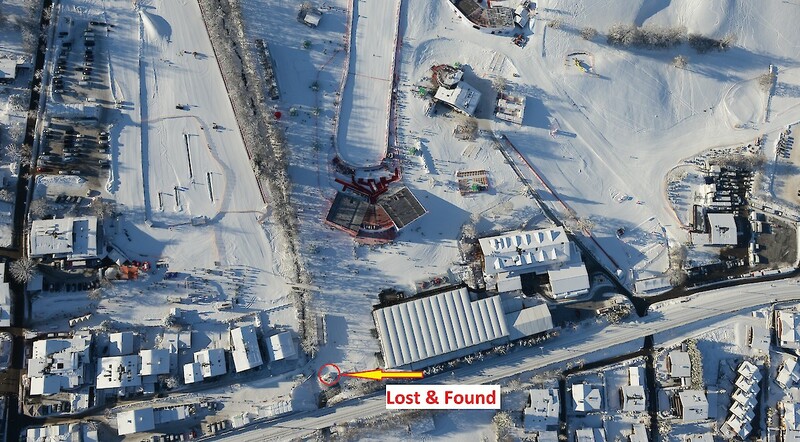 All lost and found items that are not picked up by the end of the races are taken to the Kitzbühel's public lost property office.